With Justinmind’s integration with PhoneGap, you can export your prototype to PhoneGap and create .apk and .ipa files to be uploaded to the Google Play Store or the Apple App Store. 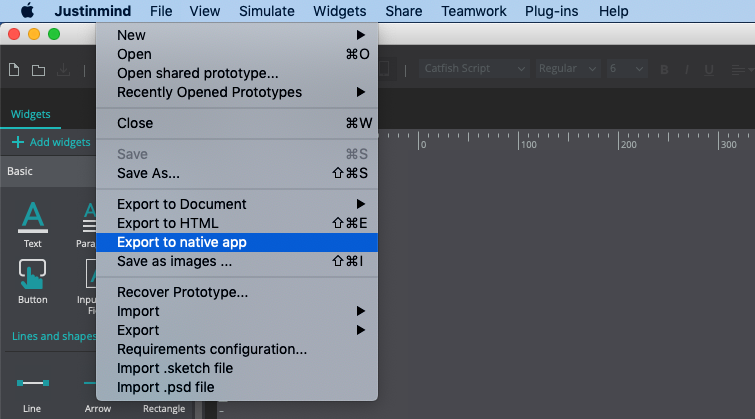 First, open the prototype you’d like to export to a native app in Justinmind, go to File, then select “Export to native app”. This will generate a .zip file. If you’d like your generated application to have its own custom icon, before generating the .zip file, click on the green ‘gear’ icon next to “Simulate”. In the dialog that appears, choose an App icon. Go to PhoneGap and sign up. Once signed up, click on “Upload .zip file” and select the .zip file you generated earlier. Once uploaded, you can download the .apk file and transfer it to your phone for testing through USB or by scanning the QR code. Get a certificate. Learn how to do this here. 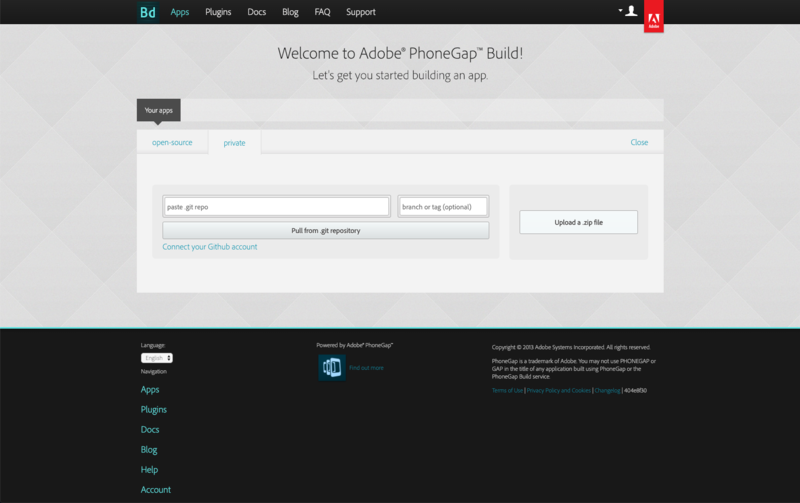 Go back to PhoneGap, enter in the key, and download the .apk. Publish your application in the Google Play Store. You will need to create a Google Play developer account if you don’t already have one. Then, you can follow these steps to publish the application. You will not be able to download the .ipa file without an Apple developer account, certificate, and provisioning file. Learn more about this here. Once you’ve gathered that information, go back to PhoneGap and upload the certificate and provisioning file, which is explained in more detail here. If you’d like to immediately publish your generated application without updating or testing, you can now download the .ipa file from PhoneGap. Once you’ve got the .ipa file ready to submit, visit iTunes Connect, create a record for your app, and fill in the required information. Before downloading the .ipa from PhoneGap, register the device you wish to test on with Apple. Download the .ipa file from PhoneGap. Download Xcode from Mac App Store. Once installed, open it, and go to Window, then Devices and simulators, then Connect your phone to your Computer. 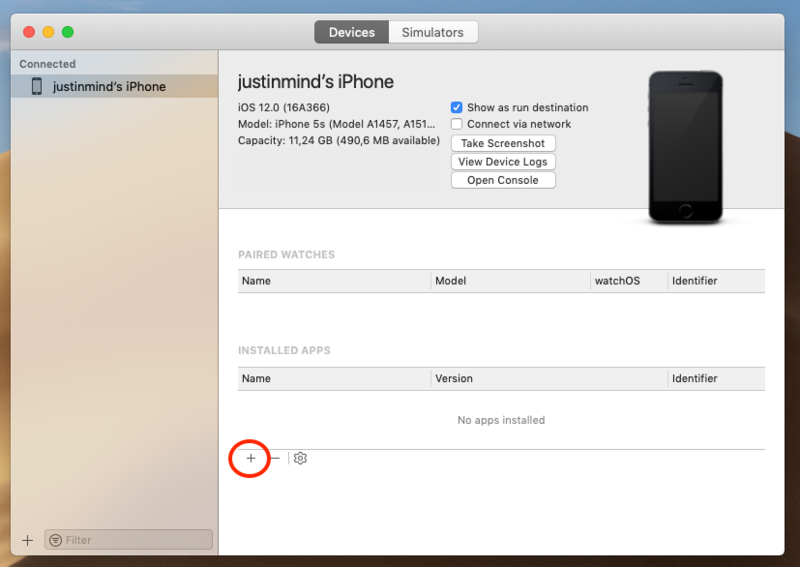 Look to the Installed Apps menu, then click the ‘+’ icon and select your .ipa file to be transferred to your phone. You’ll now be able to open the application on your iPhone.